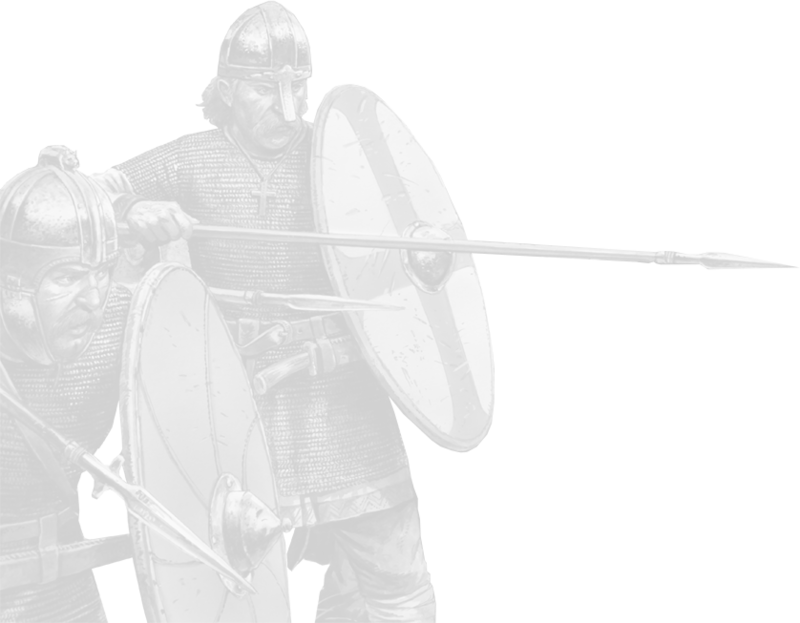 This product consists of 120-136 points of Picts and Scots Noble Warriors. 24 Noble Infantry including Command. Bases, spears, flags and shield transfers not included. 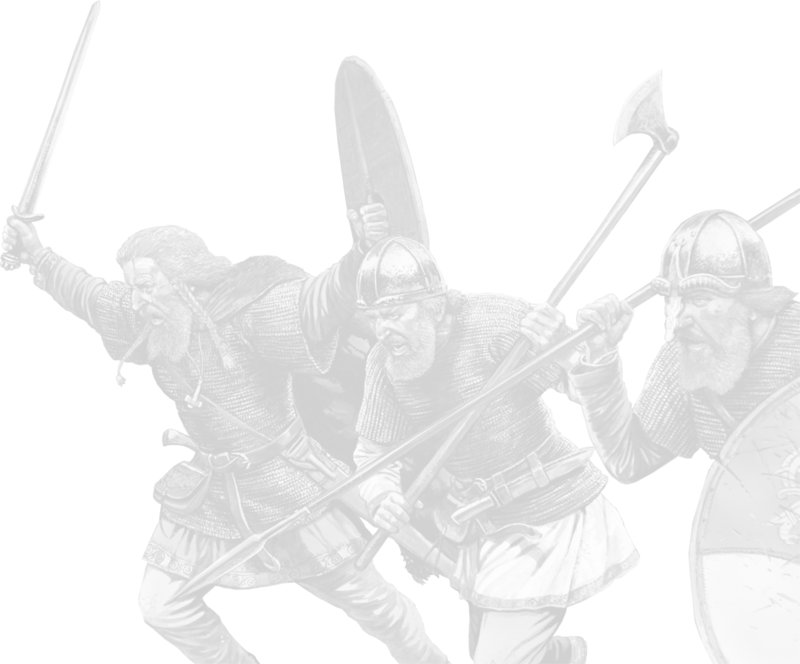 Choose either Pictish shields (random selection) or dark age large round shields for Scots.